Vanderpump Rules’ Billie Lee Fires Back at ‘White Cis Privileged’ Stassi Schroeder for ‘Mean Girl’ Comments After Stassi Says Billie Should “Leave” Show, See Her Shocking Full Post! This episode of the Real Housewives of Beverly Hills opens with Dorit and Denise. Who knew this duo would hit it off? Lala Kent Reveals New Details About Puppy Gate Drama and Explains Why Lisa Vanderpump is Not to Blame, Plus See the RHOBH Midseason Trailer & Live Viewing Thread! 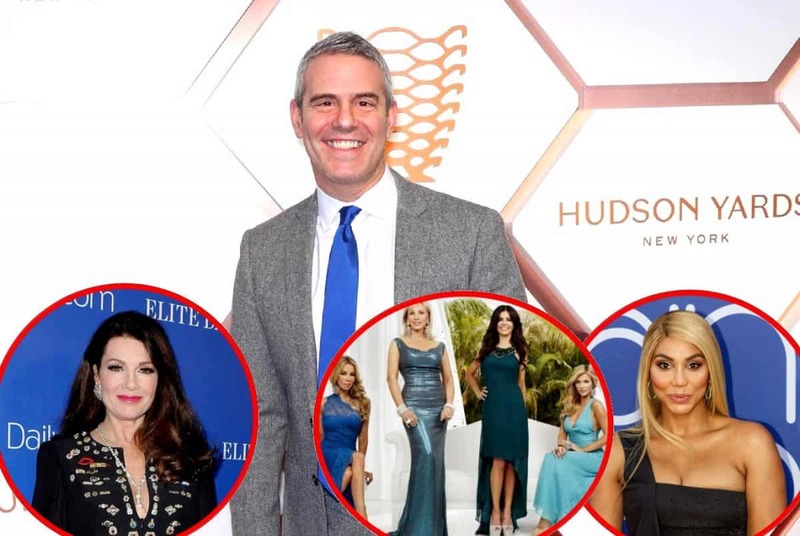 Lala Kent is revealing new details about The Real Housewives of Beverly Hills Puppy Gate drama, that she feels proves Lisa Vanderpump did not leak a story about Dorit Kemsley to the media amid filming on season nine. 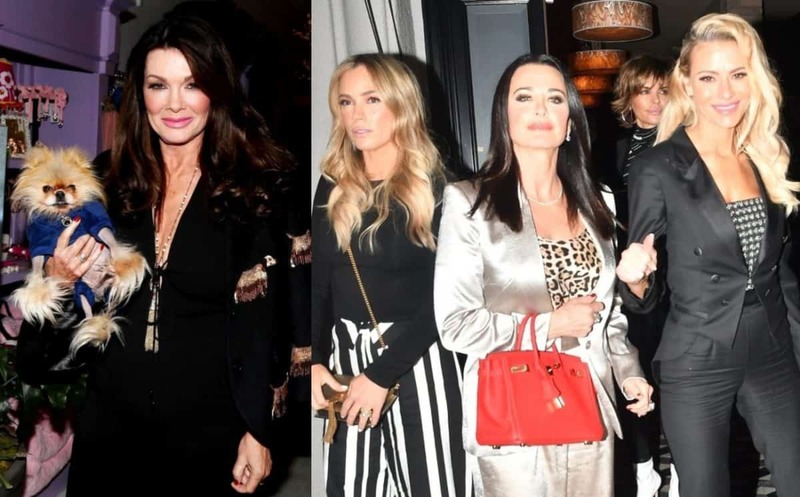 Also below, check out the just released video of the RHOBH midseason trailer which features a fight between Denise Richards and Camille Grammer.